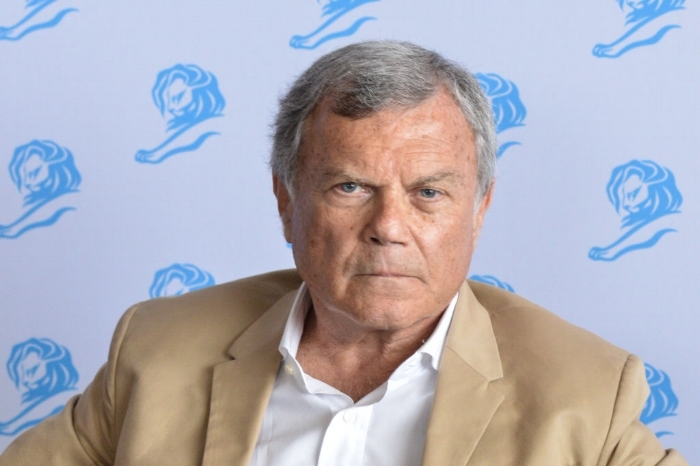 SourceCode co-founder and managing partner, Becky Honeyman, was quoted in Patrick Coffee's piece around WPP handling of Martin Sorrell’s resignation on Adweek. Her excerpt below! Honeyman added that there were “clear attempts at transparency during the investigation” as evidenced “by sharing client and employee communications.” But that’s where the attempts ended. “The statement, ‘the allegation did not involve amounts that are material,’ at its conclusion has exposed them to attack from some in the U.K. for a lack of transparency,” Honeyman said.